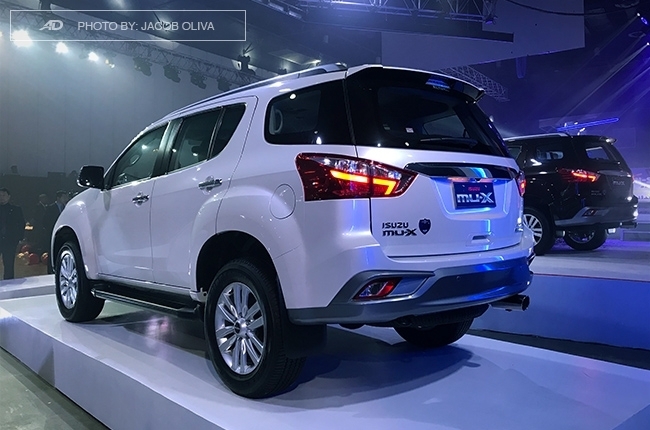 Since their introduction in the ‘90s, Asian Utility Vehicles (AUVs)—Isuzu Hilander/Crosswind, Toyota Tamaraw FX/Revo, and Mitsubishi Adventure—have been selling like hotcakes. We don't need data to prove this as their population on the road during those times was a great testament to their popularity. Ask your favorite Tito about it, he surely knows. 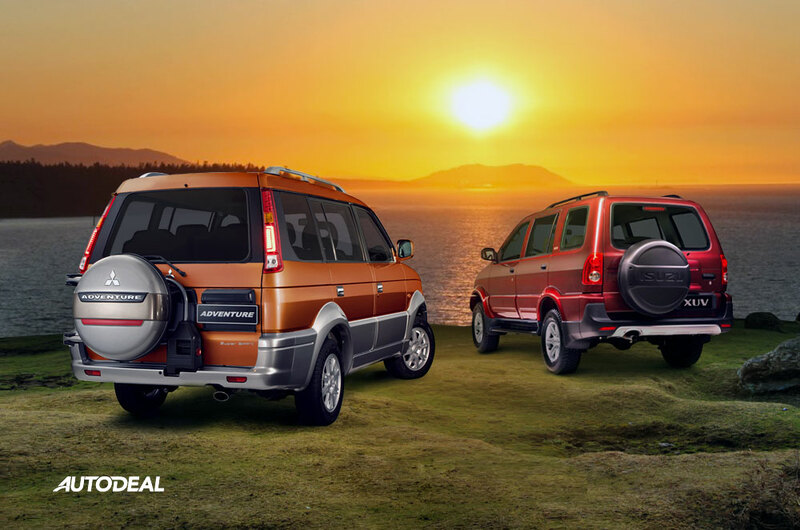 However, only 2 models from these lineup of AUVs withstood the test of time: the Isuzu Crosswind and Mitsubishi Adventure. Either for business or family use, these cars are like immortals that took less exterior updates than Marlou Arizala (or should I say, Xander Ford). Good thing, some interior and tech features were added to cope with modern times. 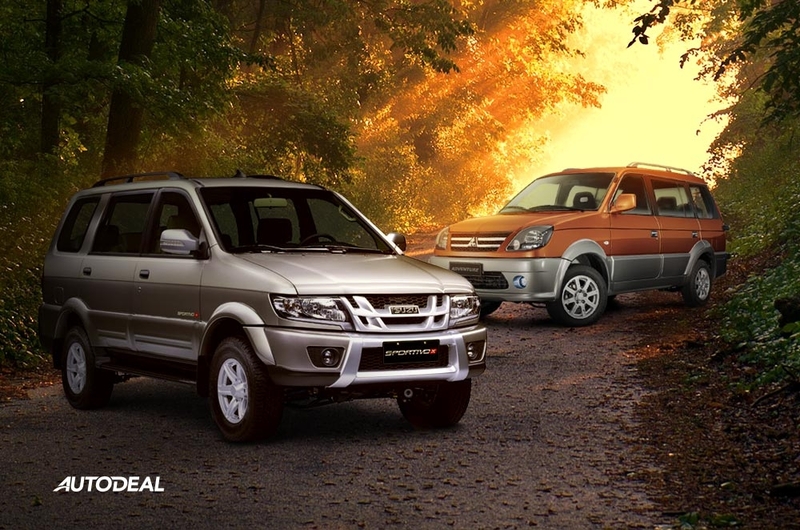 Even online car-buyers are fond of these vehicles. 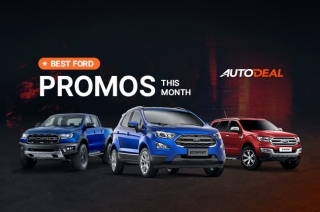 4% of the vehicles bought through AutoDeal from January to June 2017 are AUVs, which take up a bigger piece of the pie than compact sedans and hatchbacks. Also, the Crosswind sits as the 8th most inquired vehicle through the website in the same period. These models indeed sell and their most attractive trait is their price point. Stickered with less than a million Pesos (thanks to the tax advantage for 10-seaters), you get a car that’s fit for your family and can get you through any type of roads. 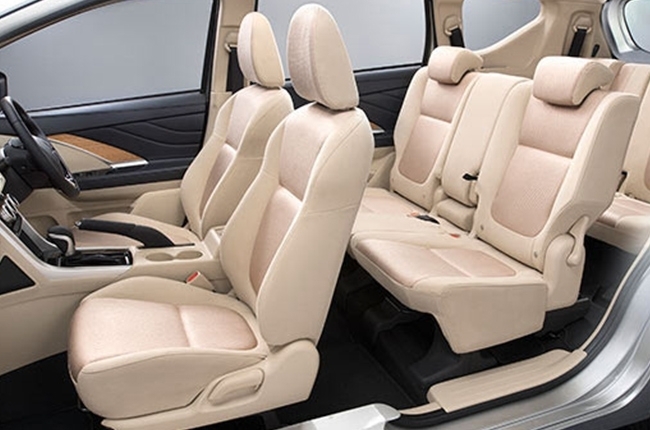 Their presence in the commuting business may have been shadowed by vans and other larger vehicles, but the market shifted and their interior features improved, making them one of the top choices of car-buyers. But what happened? 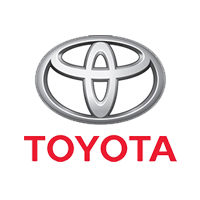 If these cars still bring money to Isuzu Philippines Corporation (IPC) and Mitsubishi Motors Philippines Corporation (MMPC), why are they ending their production? In case you’re not aware, the Philippines complies (or at least trying to) with Euro emission standards, which is a set of numeric guideline for vehicle exhaust fumes to maintain a breathable air. We’re now at Euro 4, and the ‘deadliest deadline’ that the government gave car manufacturers was January 2018. 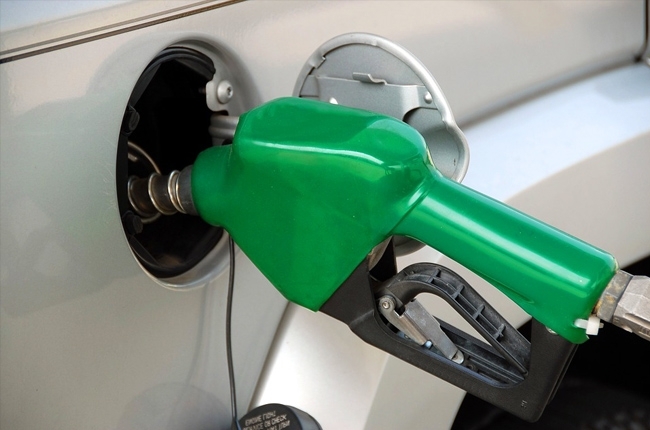 This means cars that are powered by non-compliant engines won't be allowed to be sold to car-buyers starting next year. Both the Crosswind and the Adventure still run on diesel engines that are Euro 2-compliant only. With the strict regulations underway, what does the future have in store for these cars? Just recently, IPC celebrated their 20th year with a bang. 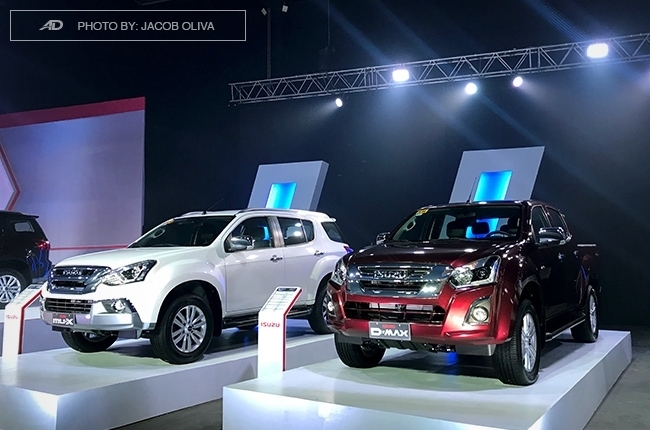 The festivity was huge and it came with a massive revelation: a lineup of 20 commercial and passenger Isuzu vehicles that’s powered by the all-new Blue Power diesel engine. This power plant not only promises better performance and fuel efficiency, but also a vital improvement in its environmental impact — it’s Euro 4 compliant. Sadly, no new Crosswind was revealed and IPC quietly confirmed the end of its production in writing. 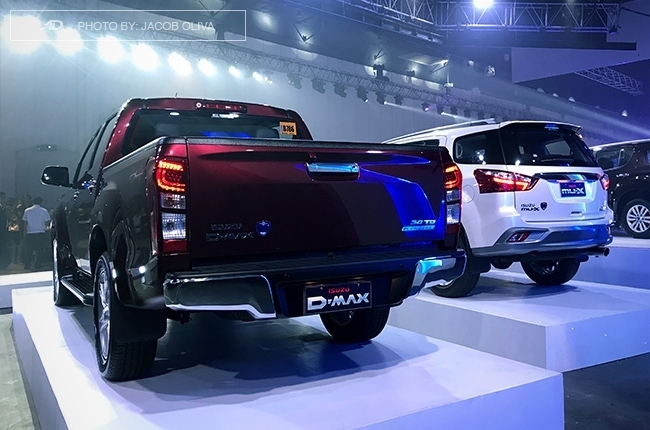 With that, the birth of a brighter future for the D-Max pickup truck and mu-X midsize SUV was made clear, and so as the axe that sealed the fate of the Crosswind AUV. 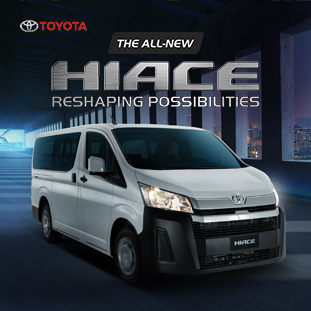 As for MMPC, they took a different direction and went with what Toyota did mid-2000s with the Tamaraw FX and Revo — replacing them with an all-new model that fits in the multi-purpose vehicle (MPV) category. 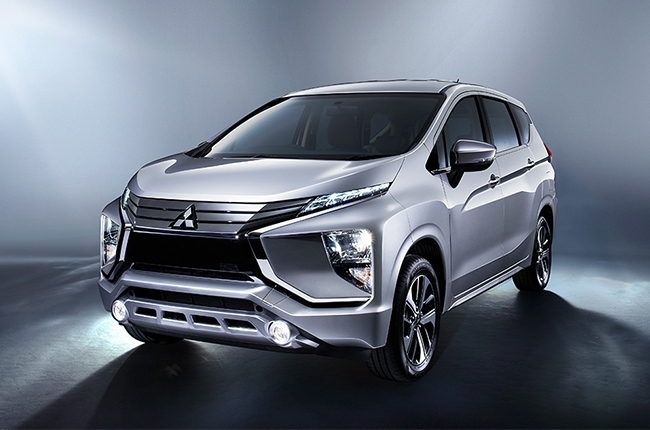 Mitsubishi Motors Corporation (MMC) officially revealed the Xpander in Indonesia last August 2017. 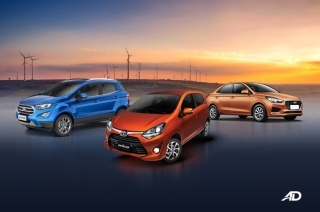 It’s a small MPV, slotted to pit against the Toyota Avanza and Suzuki Ertiga in the Philippines. Although there were no official words from MMPC yet, the Xpander could more likely replace the Adventure in their local lineup. With these moves laid out by the brands, the end of AUVs is inevitable. Yes, things will never be the same again. We may or may not see a soul successor to the Isuzu Crosswind, or the new Mitsubishi Xpander may never reach the popularity of the Adventure. But think of it this way: these changes are for the better. It’s time we give back to the environment that we’re living in. 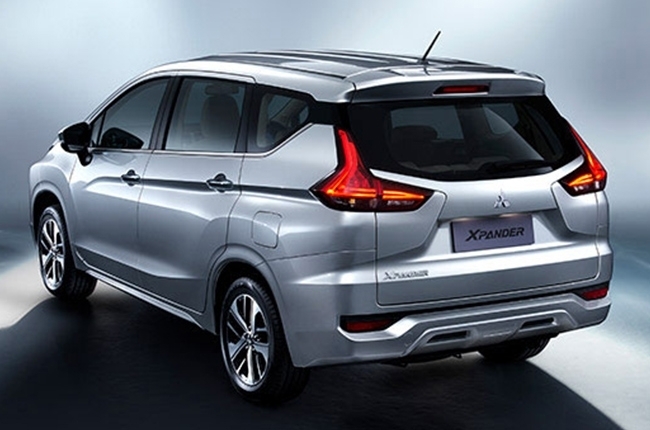 Mitsubishi Xpander: The all-around MPV – Which Variant? Which Mitsubishi Dealers received the best sales feedback from AutoDeal car buyers in 2018? 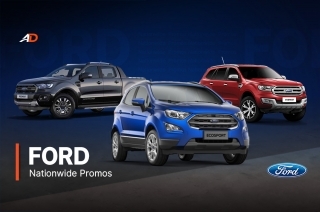 What cars can I buy in the Philippines with zero downpayment? Does the base Mitsubishi Xpander GLX tick the MPV essentials? What did cars in the Philippines look like 10 years ago?